Natural setting, charming alpine style, attention to detail, ample space for relaxation, wonderful views of the Alps and refined gastronomy: all this awaits you at the Hotel Brötz. 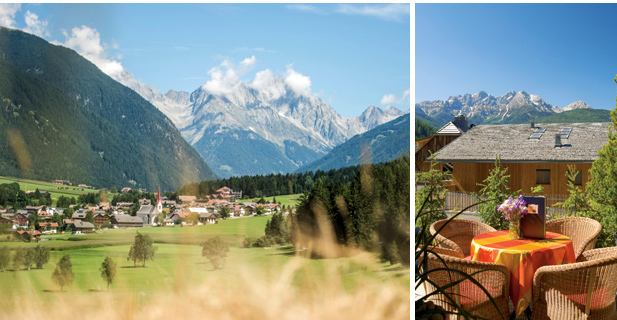 Set in heart of the Italian Alps, our hotel and residence isn't just endlessly comfortable, but gears for enjoyment and relaxation with splendid opportunities to take air and exercise. 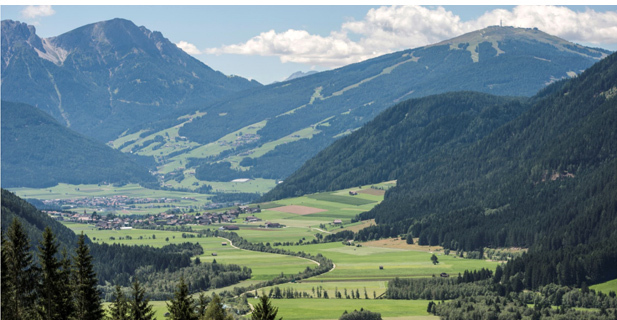 Guests come and go, in summer and winter, walking, hiking, biking, riding, skiing, snowboarding, arriving and (regretfully) departing.
. We wish you a memorable stay in South Tyrol!